All our fingers express our unique personalities so wear your labradorite ring on your finger of choice. These chunky labradorite rings are set in sterling silver and show off this iridescent gemstone to its best. 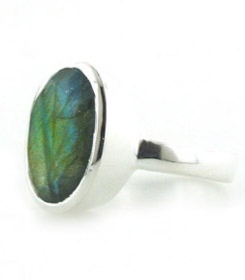 Free delivery on your labradorite silver ring. 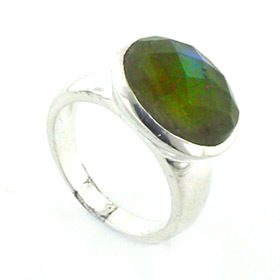 Find below faceted labradorite rings and cabochon rings.